For as long as I can remember I’ve been setting, but not accomplishing New Year’s Resolutions. 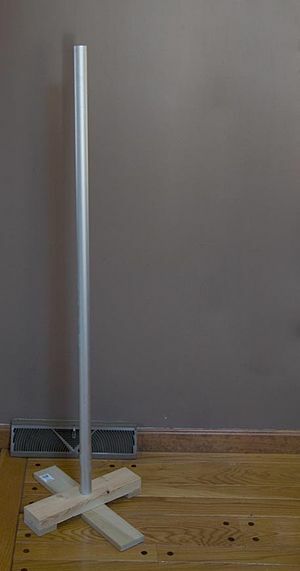 I spend the period between December 26th and New Year’s analyzing all the ways I’ve let myself down (it’s like my own personal Festivus minus the aluminum pole and the feats of strength). Then I make a new, huge list of all the changes I want to make in the coming year. Sure, I give it the “old college try”, but every year it always ends the same way. I do OK for a couple of months until discouragement, laziness, and the overwhelming nature of trying to change too much at one time derail me from my progress. A couple of weeks back I included one of my favorite Stephen Covey quotes in a post. So, this year I will be working on one resolution only. That’s it. Not one for each aspect or role in my life (family, spiritual, work, personal, etc). Just one. Period. My goal is to exercise at least three times a week. I’m going to keep it simple and not overcomplicate things. It’s not that I’m totally out of shape. I just don’t like the shape I’m in—much too round for my liking. If you haven’t said so before, what one thing could you do that would have the most impact on your life? Sound off in the comments below. 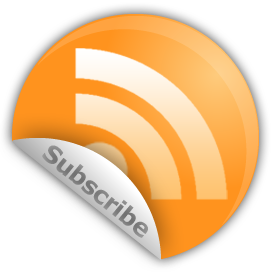 This entry was posted in Life, the Universe, and Everything and tagged advice, Festivus, fitness, goals, health, lifehacks, New year resolution, postaweek2011, tips on December 31, 2011 by Ammon. One of my favorite things about the Christmas season is the music. I love it all—from traditional carols about the birth of Jesus to Rock and Pop songs about Santa, snowmen, and mistletoe—I can’t get enough of it. There’s no better way to get into the season than with a some fantastic seasonal tunes. So, here’s my list of seven sure-fire Christmas albums to rock your holidays. There’s a certain melancholy to the Charlie Brown Christmas cartoon which helps us relate to the titular blockhead. But, the jazzy instrumental takes on familiar staples “Greensleeves” and “O Tannenbaum” make this album a perfect compliment to your holiday party. Wow! 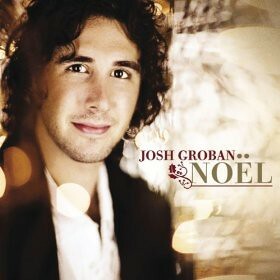 That’s really sums up how I feel about Groban’s take on Christmas music. I was literally blown away the first time I heard this. It’s easily the best Christmas album to come out in the last 20 years. Do yourself a favor and buy this one today. 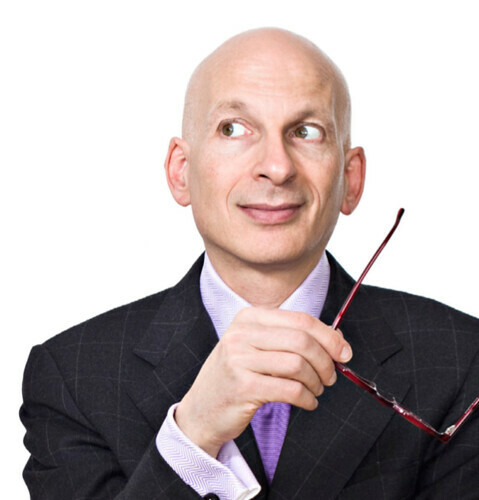 I know what you’re thinking—“Isn’t that the Ugly Bug Ball guy?”—and, yes, it is. But, he’s also the snowman in the classic Rudolph the Red-nosed Reindeer animated special. 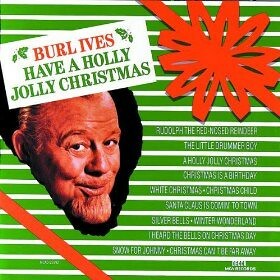 If you enjoy Holly Jolly as much as I do the rest of this album will be sure to brighten your spirits. I’m sure Ms. McLachlan tires of her voice being referred to as ethereal, but it really is. 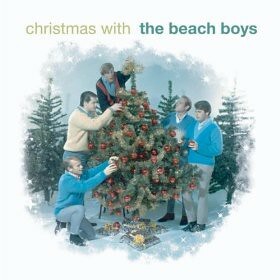 This is a fantastic album with wonderful renditions of “Silent Night” and “Christmas Time Is Here”. 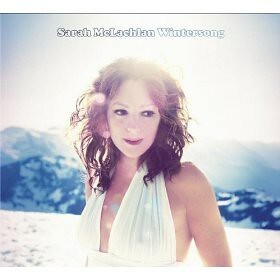 The highlight of Wintersong is her cover of Joni Mitchell‘s “River”. At one time or another, we’ve all wished we had river that we could skate away on. 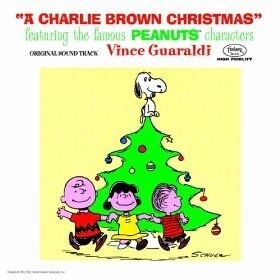 The first volume in the “A Very Special Christmas” (AVSC) series of albums may sound a trifle dated, but it’s just so much fun! Released in 1987 to benefit the Special Olympics, AVSC features a who’s who of late 80s rock and pop standouts. 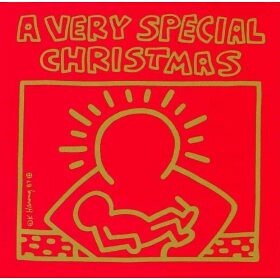 This album features two songs currently in heavy rotation on my Christmas playlist: “Christmas (Please Come Home Baby)” by U2 and “Christmas in Hollis” by Run-D.M.C. 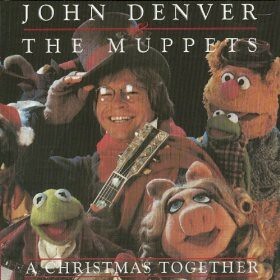 It never officially felt like Christmas Time until my parents brought out the John Denver and Muppets Christmas record. With renewed interest in the Muppets, A Christmas Together is a great way to get (re-)acquainted with the world’s greatest performing puppet troupe. The songs range from sweet to silly without ever being condescending to the audience or the source material. This album is great fun regardless of your age. There are so many great Christmas albums out there, so I know I may not have chosen your favorites. Which christmas albums would have made your list? Sound off in the comments below. This entry was posted in Lucky 7s, Music and tagged Christmas, Christmas music, holidays, lists, lucky7s, mp3s, muppets, music, postaweek2011 on December 9, 2011 by Ammon. 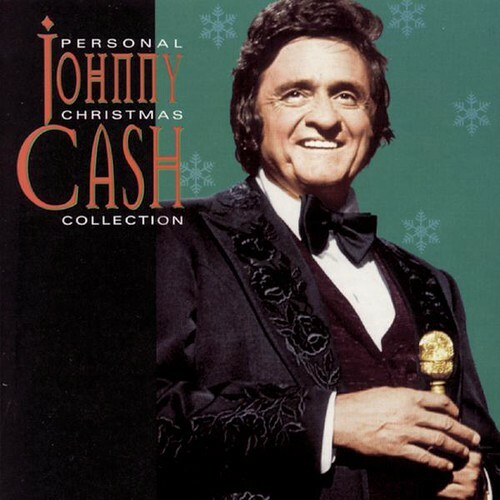 — Johnny Cash as heard on No Toys for OJ. This entry was posted in Music, Quotes and tagged Christmas, Entertainment, holidays, humor, Johnny Cash, music, postaweek2011, quotes on December 7, 2011 by Ammon. As of today, no one cares what I think anymore. At least that’s what I’m told marketers and advertisers believe. 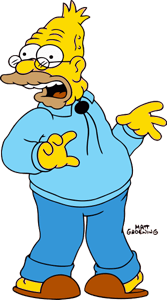 Yesterday was my last day as a member of the coveted 18-34 male demographic. So to make the most of it I spent all day skateboarding while playing Skyrim and Battlefield 3 on my Xbox 360. I watched UFC and MTV on TV. I was so social—I tweeted, I poked, I plussed, I stumbled, I tumbled, and I pressed. I only ate super spicy Cheetos and drank nothing, but Mountain Dew. It was so, totally, extremely, radically, awesome! Except none of it happened. To settle in to my new demographic group today I got up before the sun rose to read the Wall Street Journal. Later, I did the New York Times crossword puzzle while my double fiber oatmeal cooled enough for me to eat it. Then, I drove to the grocery store in my Buick where I wandered aimlessly and complained about the weather, the economy, and Obama to anyone who would listen. Afterwards, I met my wife for the early bird special at Denny’s. Before bed, I resolved to finally get into this Facebook thing I’ve been hearing the young folks talk about. I’m especially glad that that wasn’t how I spent my birthday. The truth of the matter is that I don’t think I fit into the boxes that marketers and advertisers want me to and I’m pretty sure most of you don’t either. Do you agree or disagree? Sound off in the comments below. This entry was posted in Life, the Universe, and Everything and tagged advertising, birthdays, demographics, humor, marketing, observations, old age, postaweek2011, youth on November 30, 2011 by Ammon.